Please watch this wonderful puppet show named 'Mohan se Mahatma', an excellent initiative taken by Design Innovation Center, IIT (BHU) Varanasi under #ProjectVaranasi. 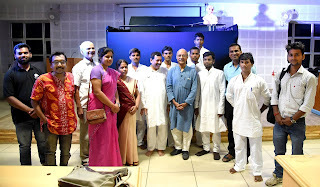 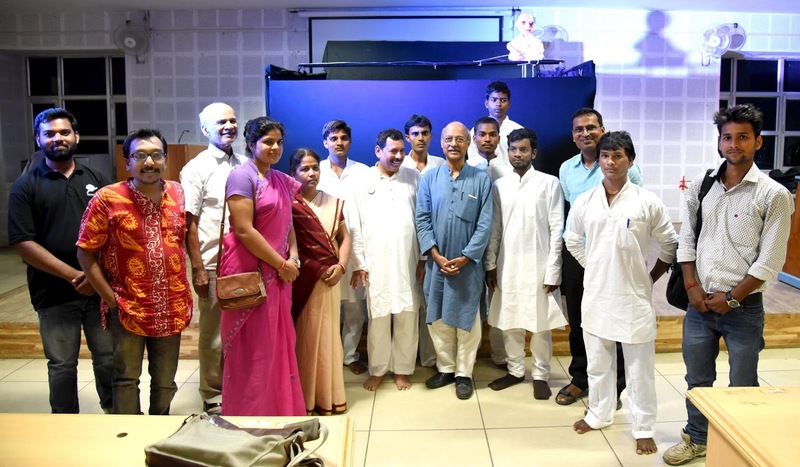 This show was presented on the occasion of Ghandi Jyanti at ABLT 4, IIT(BHU) Varanasi, INDIA by Mr. Mithilesh Dubey and his team of young puppeteers. 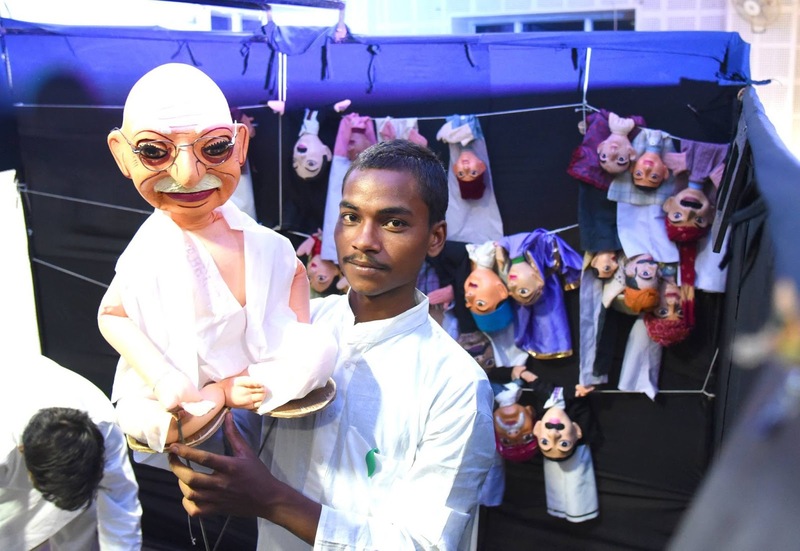 Rosehub had also created a short documentary on the process of preparation of this puppets.